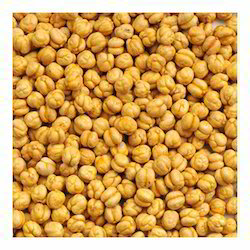 Pioneers in the industry, we offer yellow chickpeas and yellow salted chana from India. 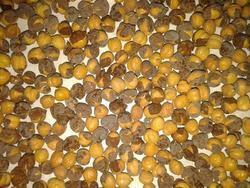 We offer Yellow Chickpeas to our clients. With our in-depth knowledge and experience, we are engaged in offering the best range of Yellow Salted Chana.